New 21D/ DC RFID series from Bestech Australia are unique solutions combining industrial pressure sensing with RFID wireless communication and data logging. These new pressure transponders are a combination of extremely sturdy, tried-and-tested industrial pressure transmitters and RFID (radio frequency identification) wireless technology. The D line piezoresistive transmitters used to measure pressure are based on KELLER’s chip-in-oil technology. The laser-welded, hermetically sealed stainless steel housing, which is filled with oil for pressure transmission, contains the pressure transducer and the ultra-energy-efficient compensation electronics with I2C interface. 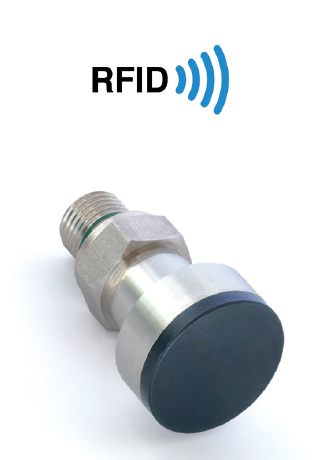 The plastic cap houses the interface to the pressure transmitter and all RFID components including the antenna. The scanner provides the power required to log instantaneous values. These pressure transponders come with extra data recording functionality. The integrated battery allows data to be measured and stored. Stored measurements are transmitted wirelessly and exclusively via the RFID interface. Series 21D/ DC RFID appeals to maintenance where concerns of power supply and long term monitoring of pressure feedback are addressed. 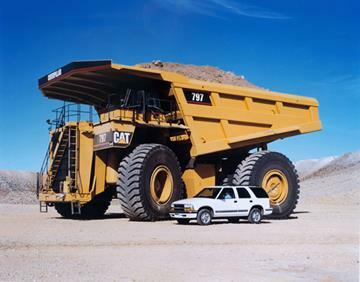 Applications for using 21D/DC include mining where the 360-tons trucks run 7/24 and require preventive maintenance after every 20d on the 400 bar hydraulic system. Time saving from 1h to 5min!